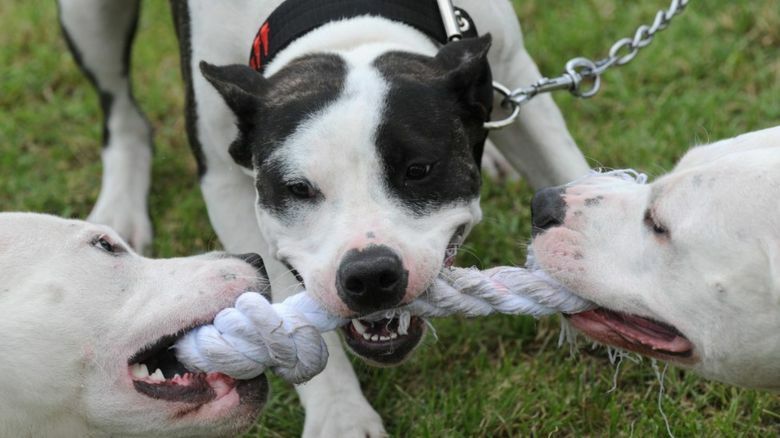 A woman who posted a photo of her dog with its mouth taped shut on Facebook has been found guilty of animal cruelty. 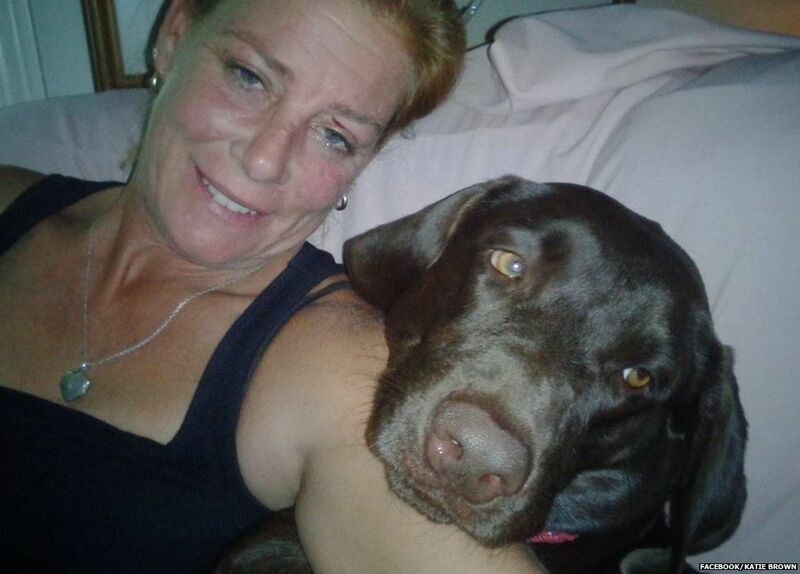 Katharine Lemansky, 45, has been allowed to keep her chocolate lab-mix called Brown but has been given a 60-day jail sentence, suspended for a year of supervised probation. An animal control officer testified that the owner admitted taping the dog's mouth shut but called it a joke. The woman is also paying court fees. 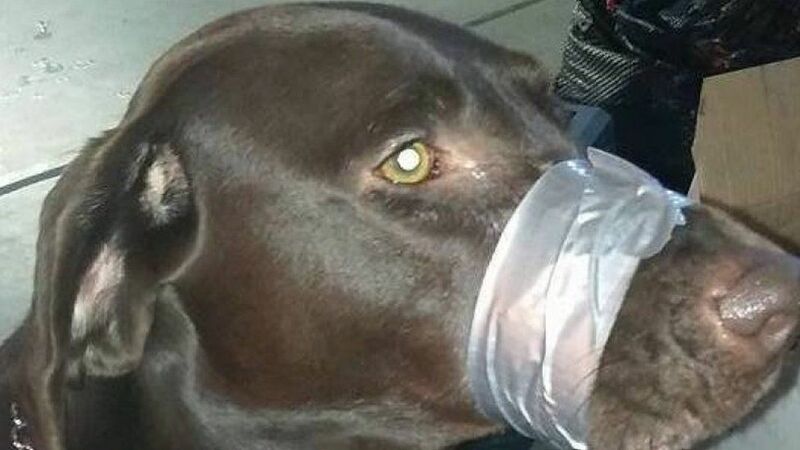 Katharine Lemansky told the animal control supervisor in Wake County, North Carolina, that she'd only put the duct tape on for 15 to 20 seconds and then took it off. District judge Jackie Brewer said: "This is one of those cases where a picture's worth a thousand words." 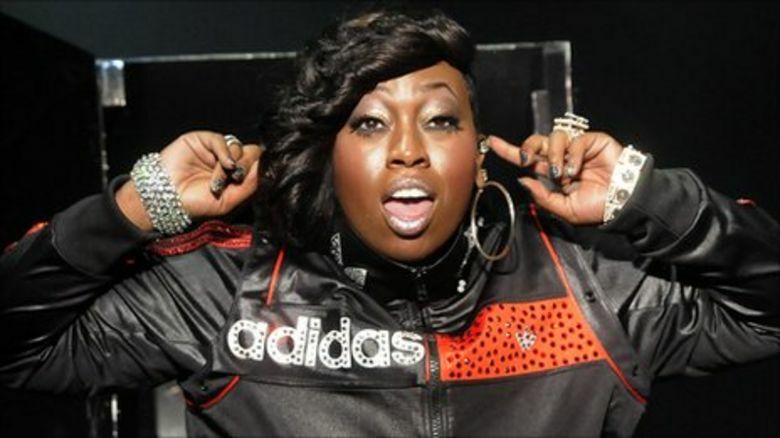 Police in the town of Cary, North Carolina, said they'd found no signs of injury or detectable hair loss on the animal's muzzle at the time. 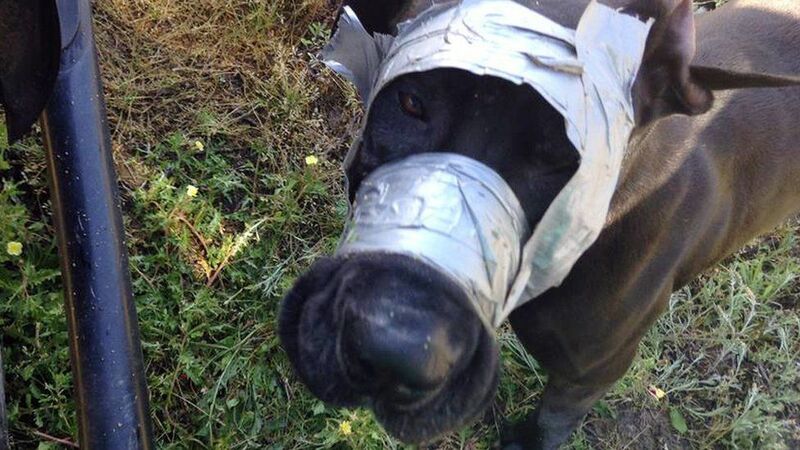 "Taping the dog's muzzle shut was a terrible decision on Ms Lemansky's part," said captain Randall Rhyne. "At the same time, it's important to also note that our animal control officers who physically examined both Brown and her littermate found the dogs to be very well cared for, which is why we did not and could not remove them from the owner." Concern for the dog spread online after its photo was posted on the woman's Facebook profile and shared more than 300,000 times. It had the caption, "This is what happens when you don't shut up!!!" Police departments in Florida and Connecticut, two states where Katharine Lemansky was believed to have had ties, said they'd been inundated with phone calls and emails from around the world about the case. 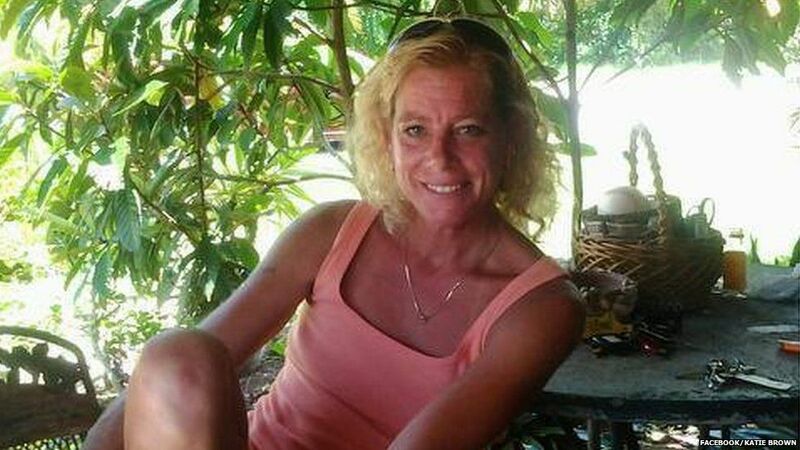 According to officials, police officers in South Daytona in Florida tracked Ms Lemansky to North Carolina, where she admitted taping up the dog's mouth. Police captain Randall Rhyne said in his statement that both of the dogs in Ms Lemansky's care were clean, well-nourished, microchipped and their shots were up to date.